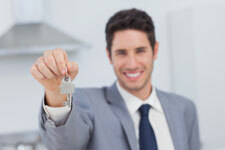 Winter Garden Property Management, Winter Garden Property Managers, Winter Garden Property Management Companies | Orlando Realty Solutions, LLC. 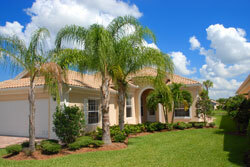 If you own an investment property in the Greater Winter Garden area, let us manage & rent it for you! Historic downtown Winter Garden contains a collection of restaurants, shops, and cafés, as well as two museums and a performing arts venue.